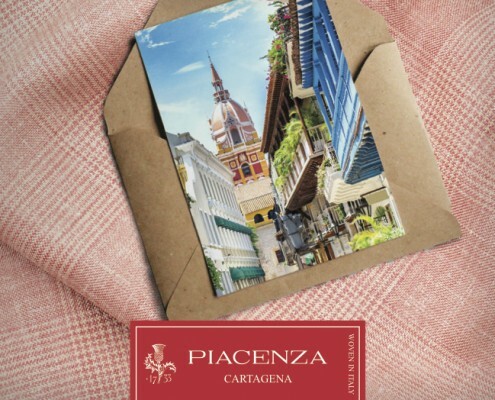 Cabo Blanco and Cartagena: two exotic locations of South America that inspired both literature noble prizes and the Piacenza Cashmere spring-summer collection 2018 showcased at the 26th edition of Milano Unica. Inspired by the homonym town on the Caribbean coast of Colombia: its colours have inspired us to create a fresh fabric made of wool, silk and linen suitable for the warm and humid temperatures of this pearl where Gabriel Garcia Marquez lived for several years and set his famous novel “100 years of solitude”. Cabo Blanco, a fishing village in the north of Peru that inspired Ernest Hemingway for his novel “The Old Man and the Sea”. The fabric recalls this exotic place because of the two yarns used. 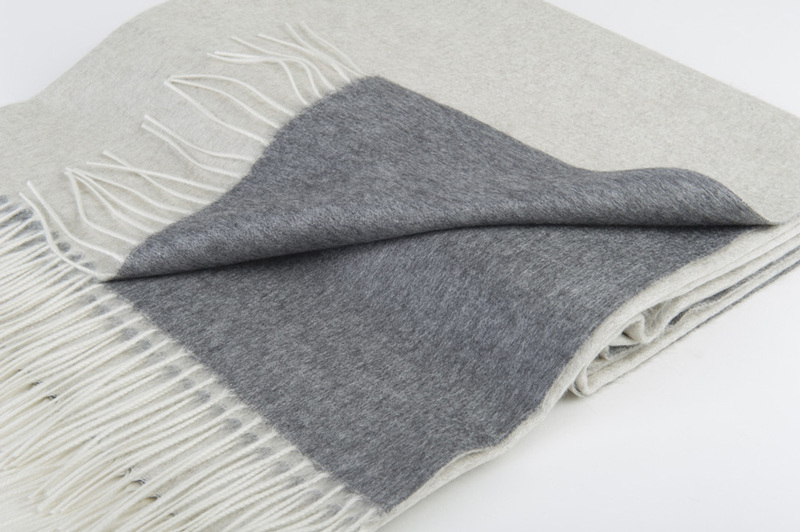 The white colour, the Hopsack weave and the irregularity of the frisetted yarn in pure silk give it a pleasantly rustic look, while the pure brushed cashmere makes possible to get a precious, fresh and light weight hand. 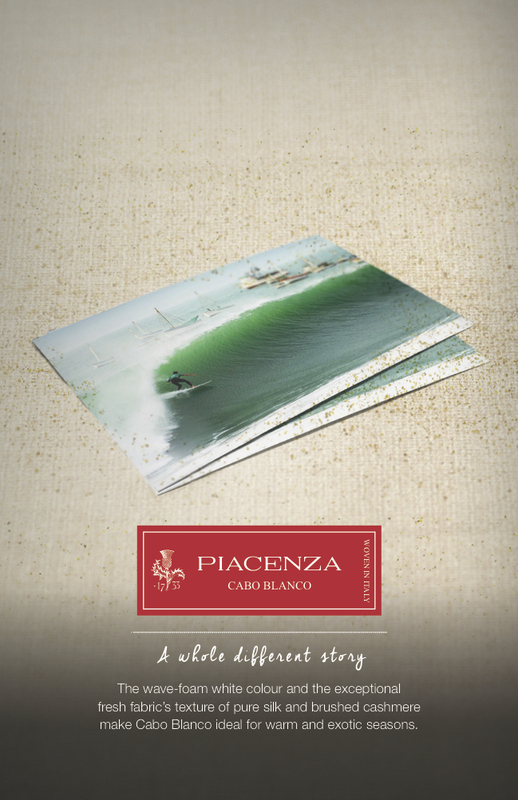 Fabric in pure cashmere denim-effect obtained through an innovative treatment on the fiber. Sublime elegance and refined purity hide themselves inside the shell to reveal themselves in the precious soul of the oyster: the pearl. 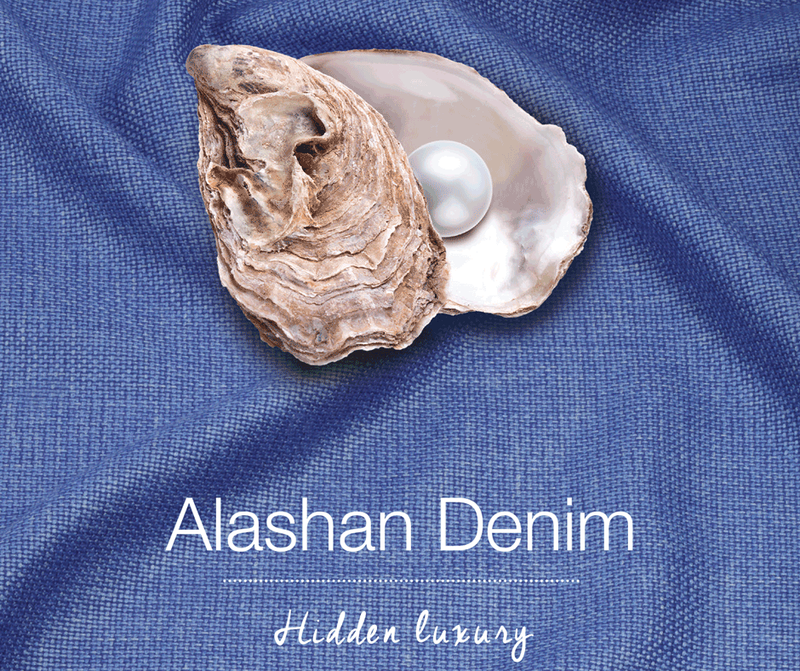 Dress informal but sophisticated, wear the Alashan Denim fabric. Wool-silk fabric in an open hopsack construction that allows the thermostatic temperature control and breathability of the body. The hot red chili pepper put together with the cold ice cube for a perfect feeling of comfort. 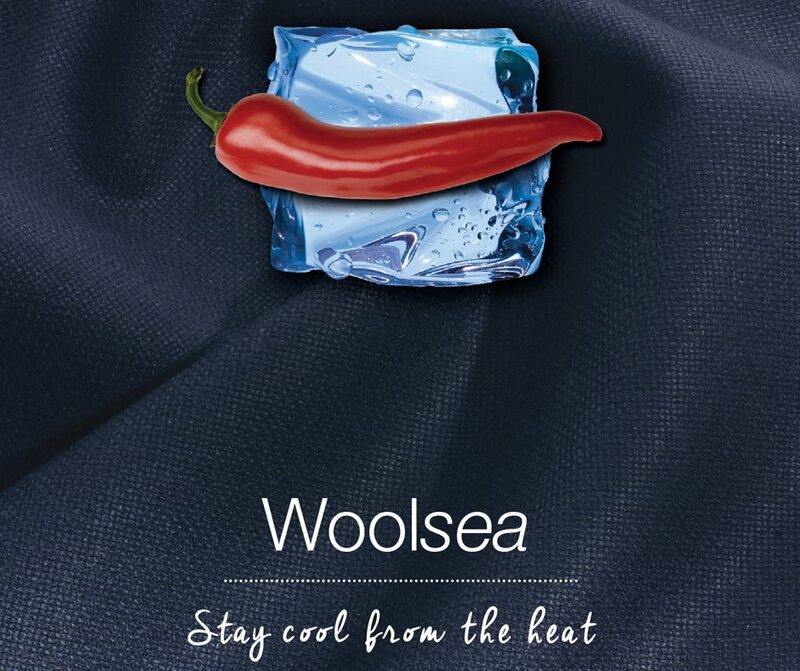 Dress against the tide, wear the Woolsea fabric. 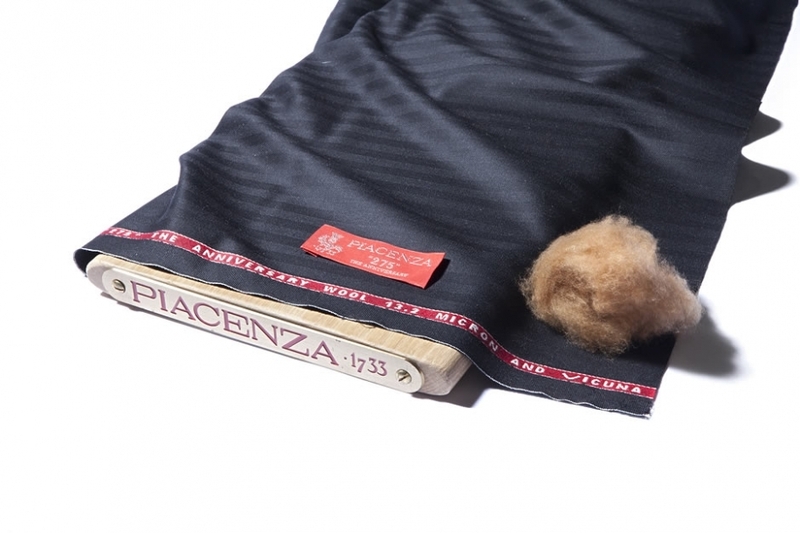 The Fratelli Piacenza wool mills have always stood out for their determined quest for excellence, right from the very first selection of wools. Their exclusive articles are made using wools sourced in Australia and New Zealand. Demanding parameters guide the selection, from a narrow field that only ever envisages the very finest of fine micron ratings: for the wools used to produce 240s suits, this may be as fine as 11microns. Innovation blends with tradition in these wools, enabling fabrics with exceptional design and performance potentials to be developed.. Known as the “Yarn of the Gods”, Vicuña earned this reputation for its divine properties: it is one of the world’s finest fibres. Its sheer scarcity, which also means that it is extremely hard to come by, contributes to increasing its value, making it all but priceless. These camelids’ fleeces are shorn by hand or collected along the paths of the high Andean mountain plateaux, where the animals live in the wild. 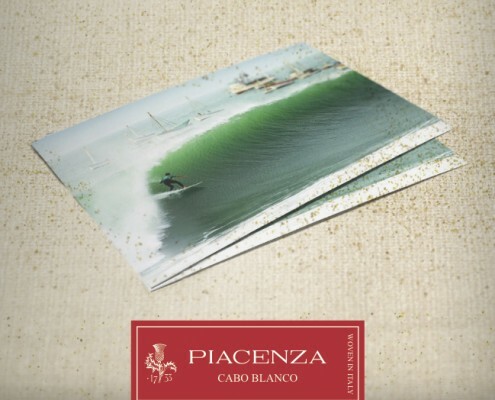 As a result of special agreements with Peruvian communities, the Fratelli Piacenza wool mills have succeeded in securing a reliable source for the “Fleece of the Gods” and trans- form the fibres to create fabrics in high demand in the luxury sector and the world’s finest tailoring establishments. The road to the finest cash- mere takes us to Alashan. 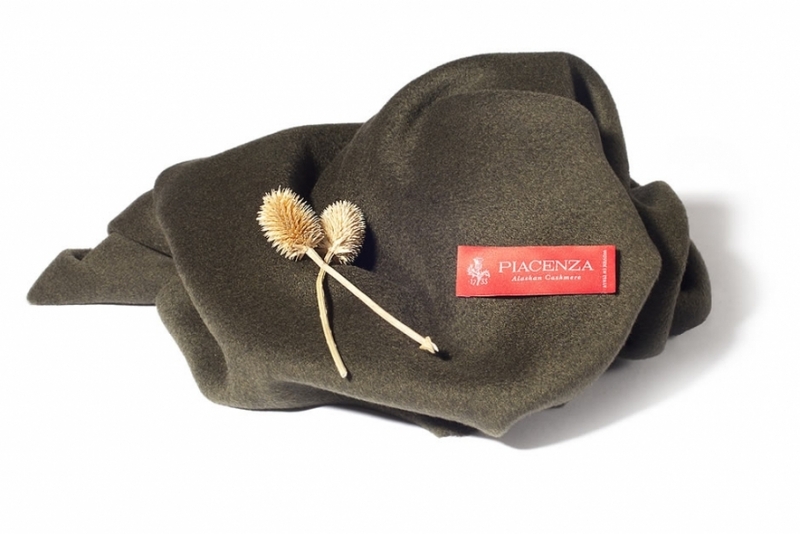 The Fratelli Piacenza wool mills select the noble raw material directly in China, in the region of Inner Mongolia, in this way once again making a mark for its excellence. 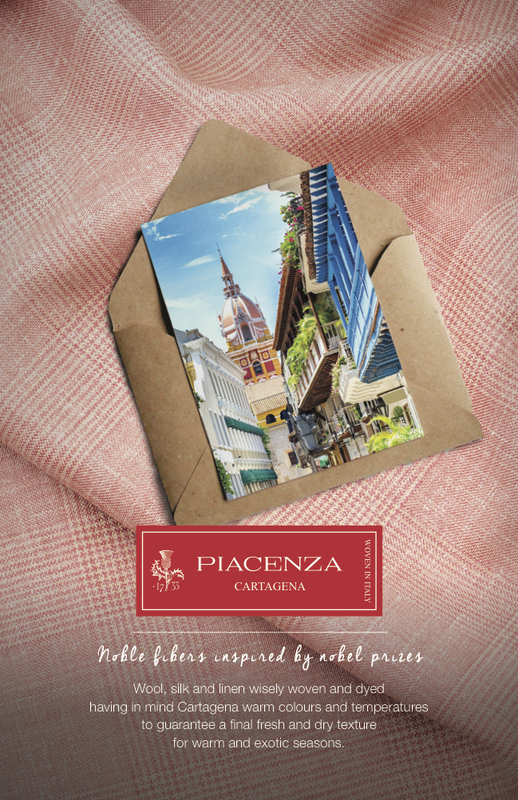 Destined by this excellence to be the preserve of luxury, the “divine” yarn stimulated the Fratelli Piacenza mills to blaze a trail that goes in only direction: that of growth. It was vitally important for the firm to gain the capacity to start at the origins, so as to take to the wing and fly towards new horizons, experiencing tradition as know-how for development and not as a cage that blocks the creative process towards re- searching new interpretations of luxury. It is this philosophy that led to the development of our technical cashmeres and worn cashmeres, testimonials of a contemporary collection. 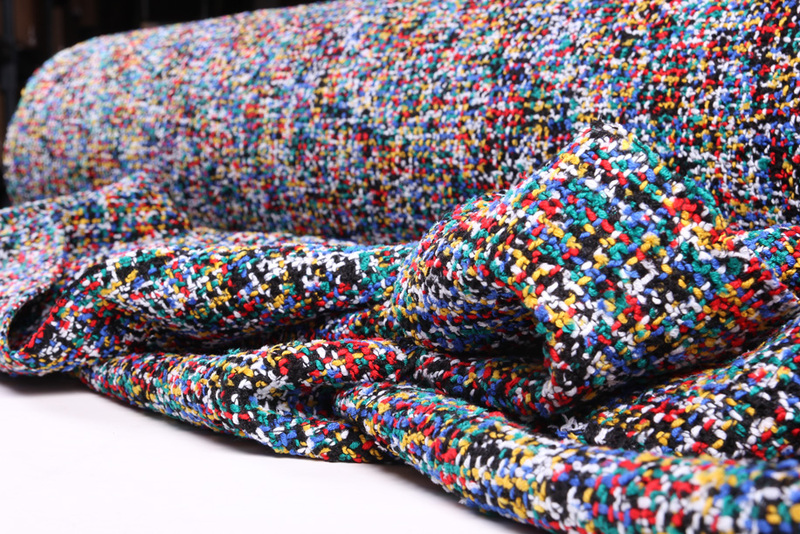 Breath is an almost weight- less fabric made using this exceptional yarn. The research team has made the most of the thread’s extreme fineness, managing to create a fabric that weighs only 160 grammes. 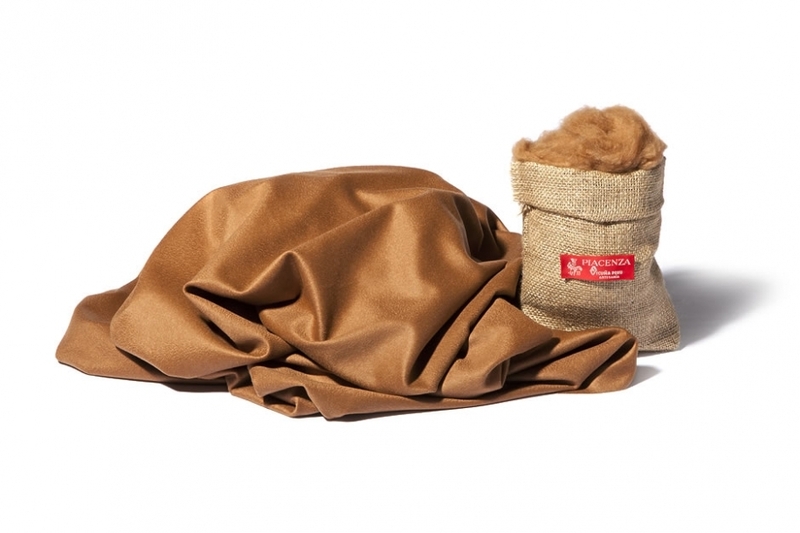 The result is a cashmere with a denier of 160,000, which means that one Kilo of fabric contains 160 km of yarn. This makes Breath an icon on the fabrics scene, an unquestioned benchmark for creating clothing with a unique feel, gentle to touch and ultralight in weight. Our lively futuristic research and long tradition of know-how have led to the launch of the Clima project, in which the fabrics from the Piacenza Collection are interpreted in a modern vein. These fabrics are used to create a modern outerwear collection that combines luxury with nanotechnological treatments to make them waterproof and PFC-free, so as to respect nature. Warm, elegant, high-performance and containing absolutely no harmful substances, the Clima fabrics are inspired by the businessman, the modern traveller, to whom they offer a guarantee of maximum comfort without compromising on style. The research team devoted to the Clima line has achieved its objective with fabrics that can take applications of up to three layers of membranes. 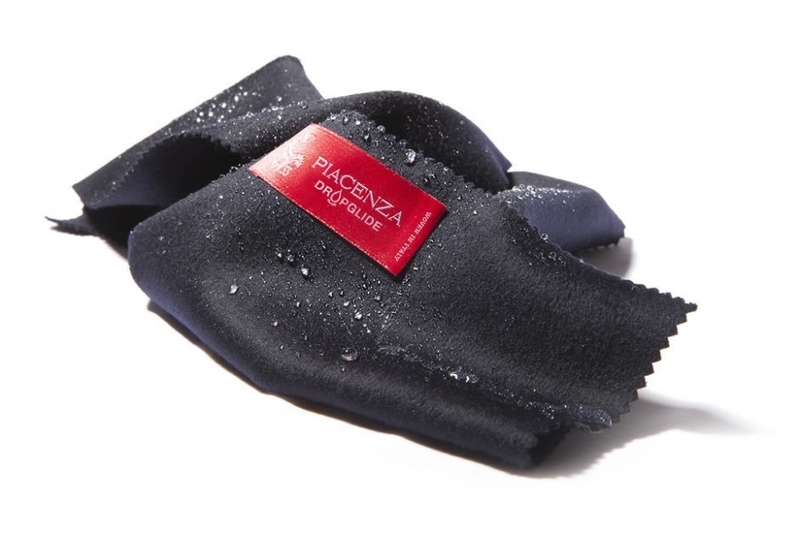 In the world of Fratelli Piacenza, Heritage is a fitting definition for these iconic, unquestionably successful fabrics. They include the Cashmere wools, Baby Camelhair and Cashmere and Silk blends used to make the Skin collection, ideal for creating fabrics for jackets, overcoats and accessories. 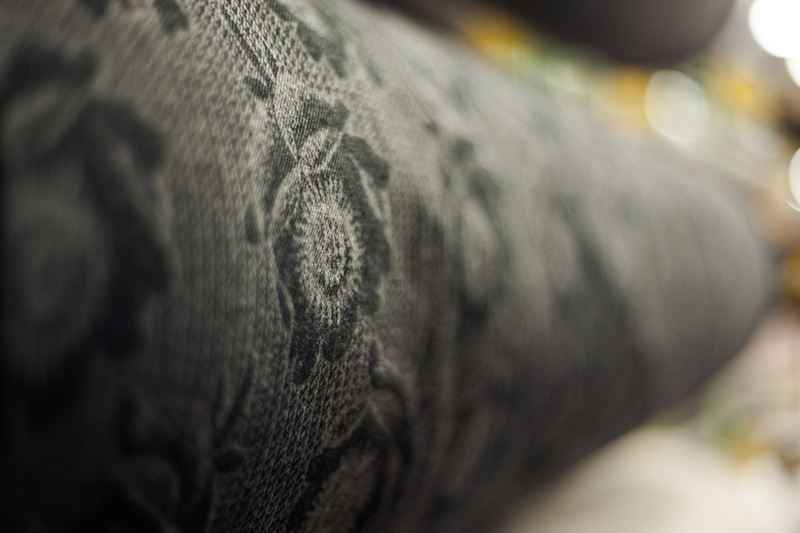 The Jacquard frame is a unique piece of equipment that enables every single row of warp to evolve quite distinctly, making an enormous versatility of structures and patterns possible. It transfers this great versatility to designers, giving them ample scope to express their creativity and the chance to interpret the new moods at work on the fashion scene. 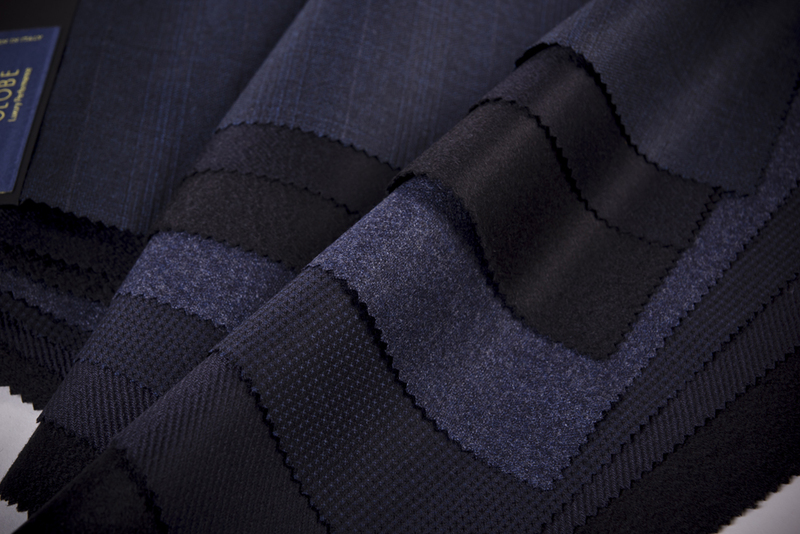 The combination between the enormous potential of the Jacquard frame and the special finishing techniques used by the Fratelli Piacenza wool mills enables new fabrics to be created as expressions of a refined, sophisticated modernity. This fabric’s volume is what makes it so rich, because it en- ables minimal articles to be created that feature both a great personality and a contemporary flavour. Our research followed this reasoning, arriving at this result with the creation on the frame of a fabric made up of two single layers, bonded together by a supplementary yarn. The possibility to separate the two layers out easily, once the fabric has been finished, brings out the best from the production techniques, enabling complete- ly unlined articles to be made in which the fabric plays an unprecedentedly starring role. Re-interpreting this great classic, a constant in every wardrobe, is a stimulating challenge that comes around again with every season, following the dominant trends of the moment. This ability to stay constantly modern and up to date is what makes tweed virtually immortal. The availability of complex yarns obtained using new spinning and twisting techniques enables us to envisage new colour blends and innovative visual effects that are vital for constantly updating and putting new zest into a fabric whose roots go deep into the past. Weightless fabrics, so light and yet at the same time capable of sustaining the complex forms of articles of clothing devised by an architectural mind. This ambition drove the firm to seek solutions that have derailed conventional approaches to weaving. Once blazed, this trail led to the production of new high-performance fabrics. These are fabrics where the architecture of their structure reigns supreme, capable of catering for the clothing requirements of style and performance, of standing out for their extreme light weight and of answering the calls of modernity.